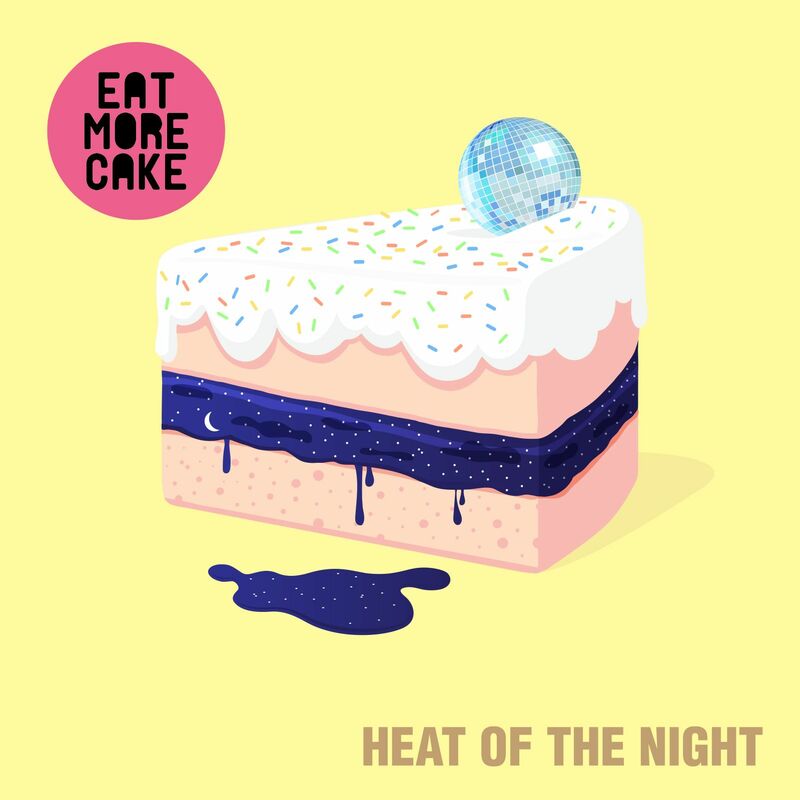 We’re digging the latest single from house act Eat More Cake. 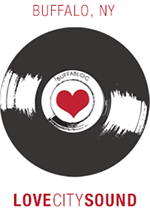 The London-based DJ/songwriting collective sent us over “Heat of the Night” and it got us jiving along right away. EMC mixes a simmering house beat with slightly distorted vocals – all in all, it’s a good time and a good listen. Eat More Cake is on Spotify too.